Our instructors follow SGIA’s proven course to help you achieve consistent, repeatable and predictable color. 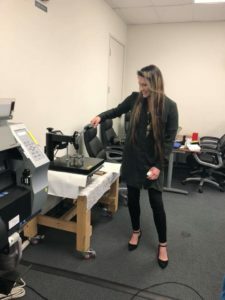 During this workshop, you will learn how to make custom profiles for your printing devices which will help save you time, media and ultimately money! Attendees are often surprised at the ink and media savings they realize after attending a Color Management Boot Camp, but we aren’t! Follow the steps below to learn more! 1 Watch this short video for an introduction to Color Management Boot Camp. Then move on to Step 2 to find out more about the workshop. 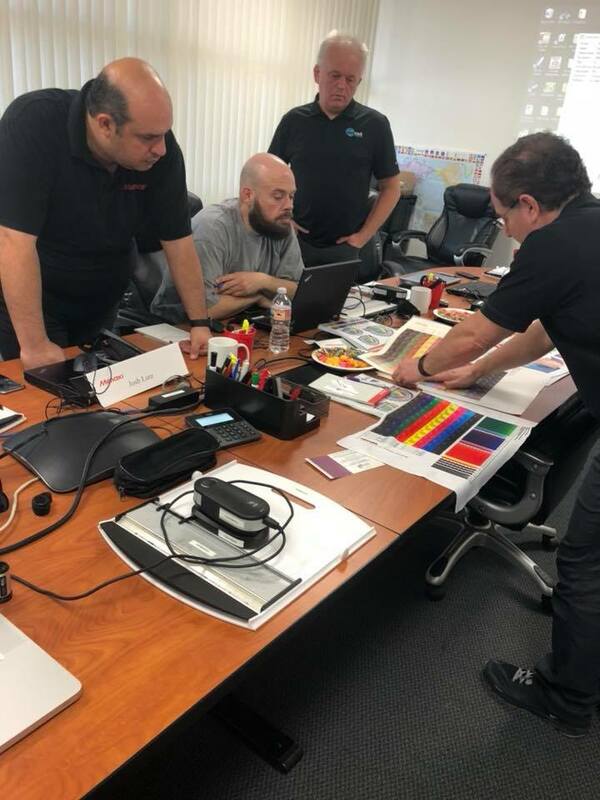 2 Is Color Management Boot Camp right for you? If you are experiencing any of the issues below, we can help! CLICK HERE TO VIEW UPCOMING BOOT CAMPS! 3 Review the course agenda to find out what topics are covered in a Color Management Boot Camp. Click through the tabs to view each day’s agenda. SEE IF THERE'S A BOOT CAMP COMING TO A LOCATION NEAR YOU! 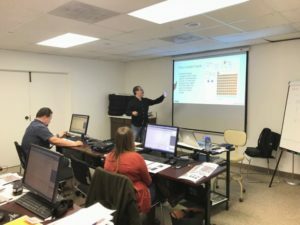 “At the SGIA Color Management Boot Camp, I learned how to recognize color weakness and how to fix the issue without trial and error. It will save so much time for me to troubleshoot color issues. 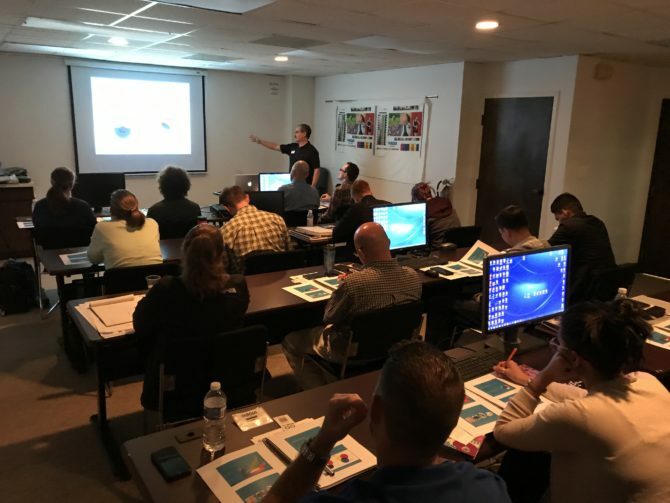 5 At Color Management Boot Camp, we set you up for success! Here’s a list of everything we provide during the workshop. 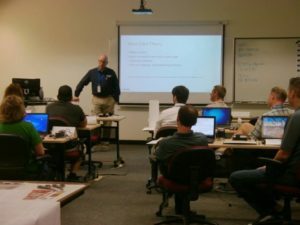 And most importantly: Access to SGIA certified instructors! COUNT ME IN - LET'S FIND A BOOT CAMP! The 50-question test is taken online. The test questions are randomized but it is open notes. If you pass, you will be qualified. SGIA will email you a test print that you will color manage and print in your facility. You’ll then mail it back to SGIA. 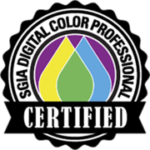 If your print passes evaluation, you’ll be an SGIA Certified Digital Color Professional! I WANT TO BE A CERTIFIED DIGITAL COLOR PROFESSIONAL! We’re happy to help! 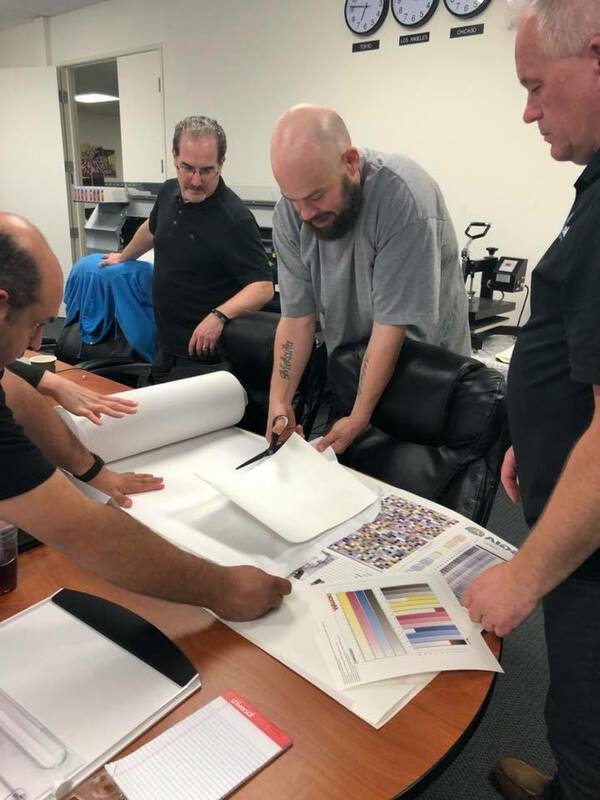 For more information, please email Shelby Sapusek at shelby@colorcasters.com or call her at 866-91-COLOR.